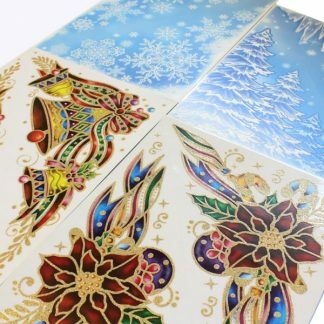 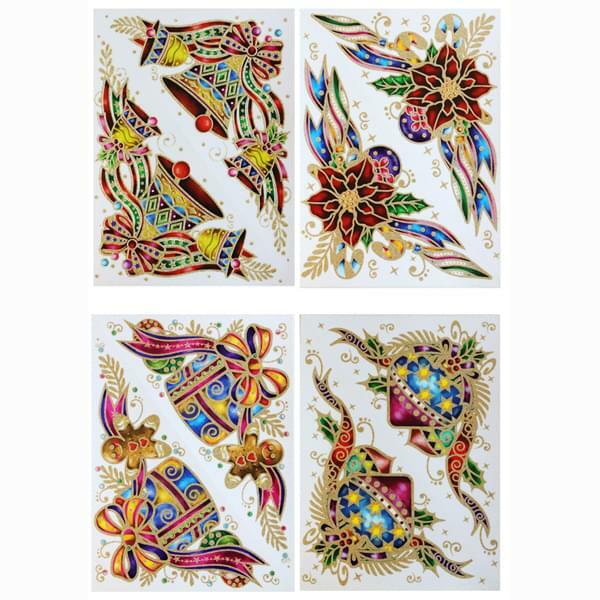 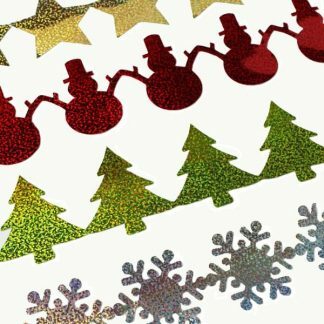 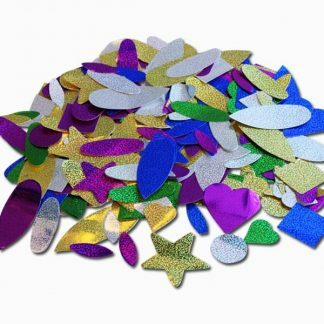 Treat your windows or mirrors to a festive feel with these lovely glittery Christmas corner window stickers! 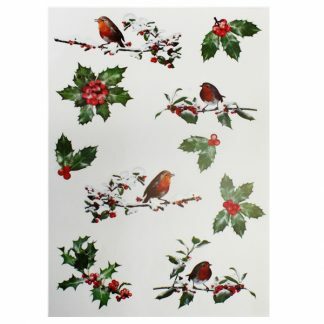 Perfect for adding a festive flourish to any home, office or classroom. 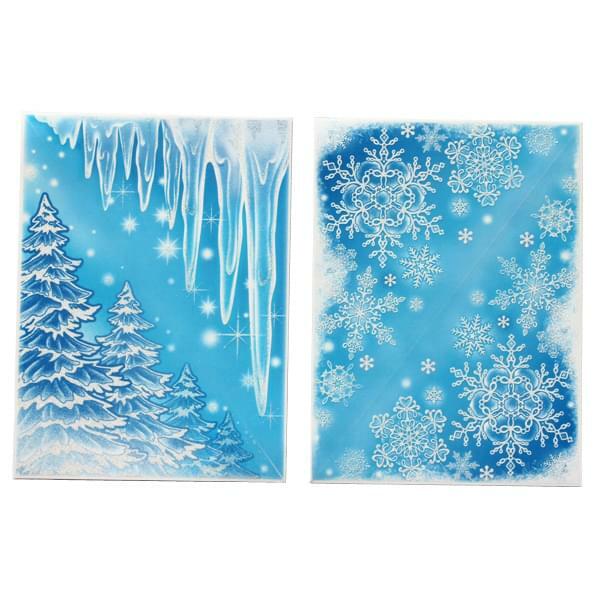 Check out our other Christmas window stickers for ideas on creating your own winter wonderland.